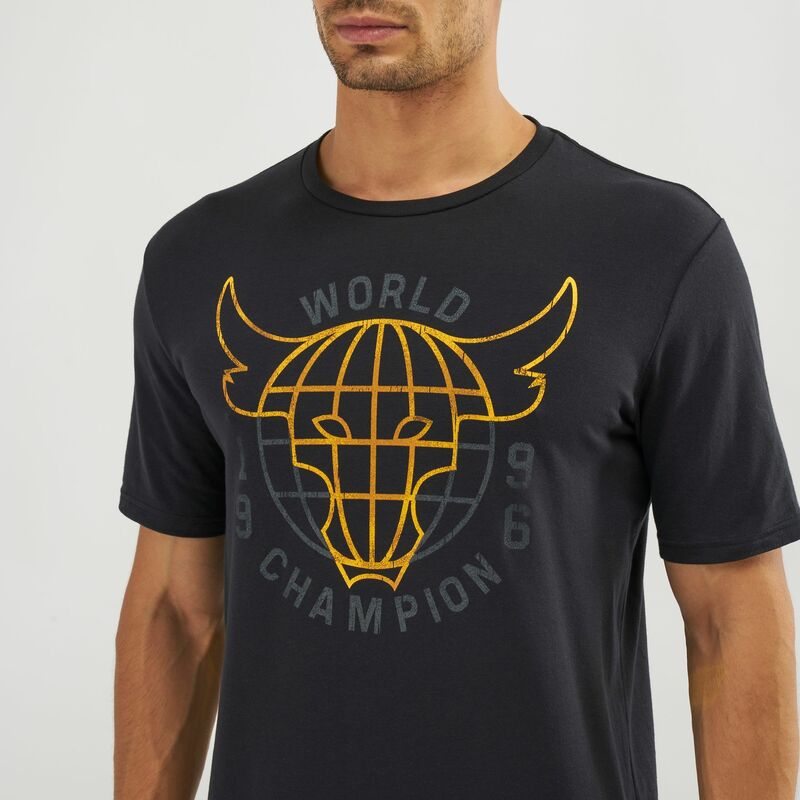 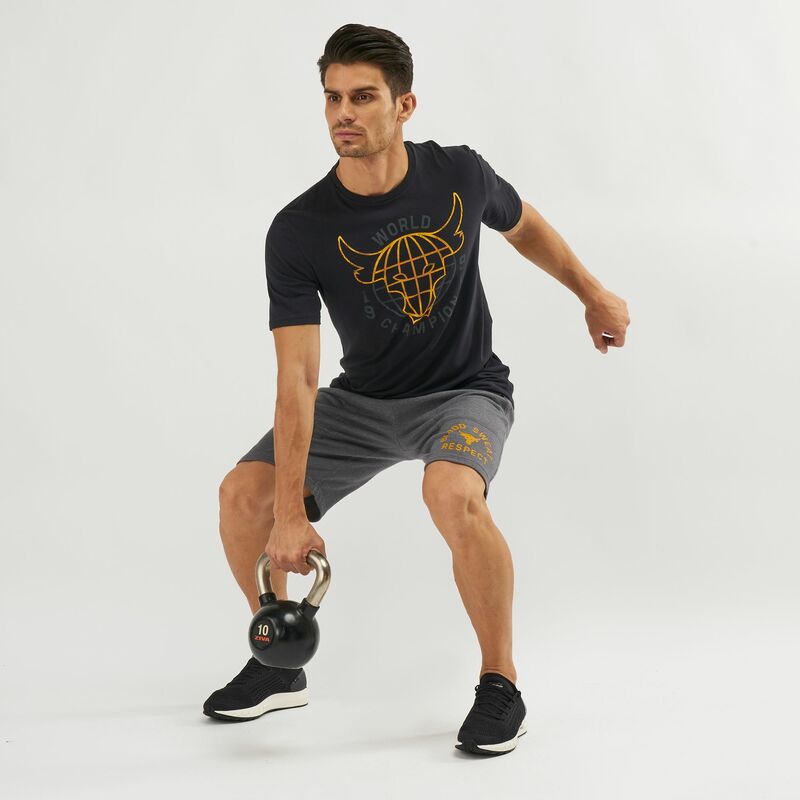 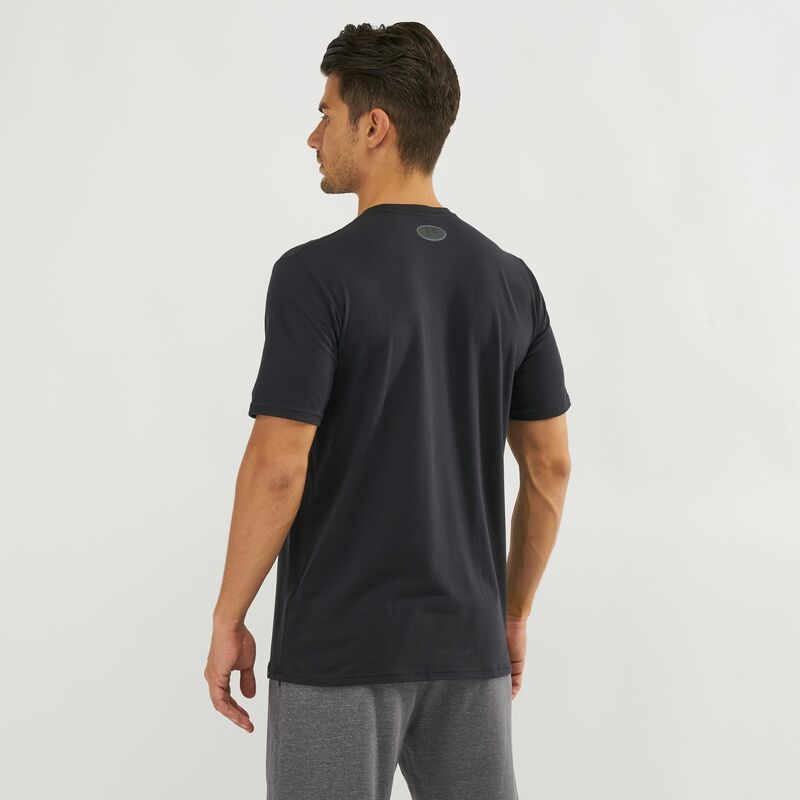 Strive to be the best with the Under Armour Project Rock Chase Greatness T-Shirt for men. 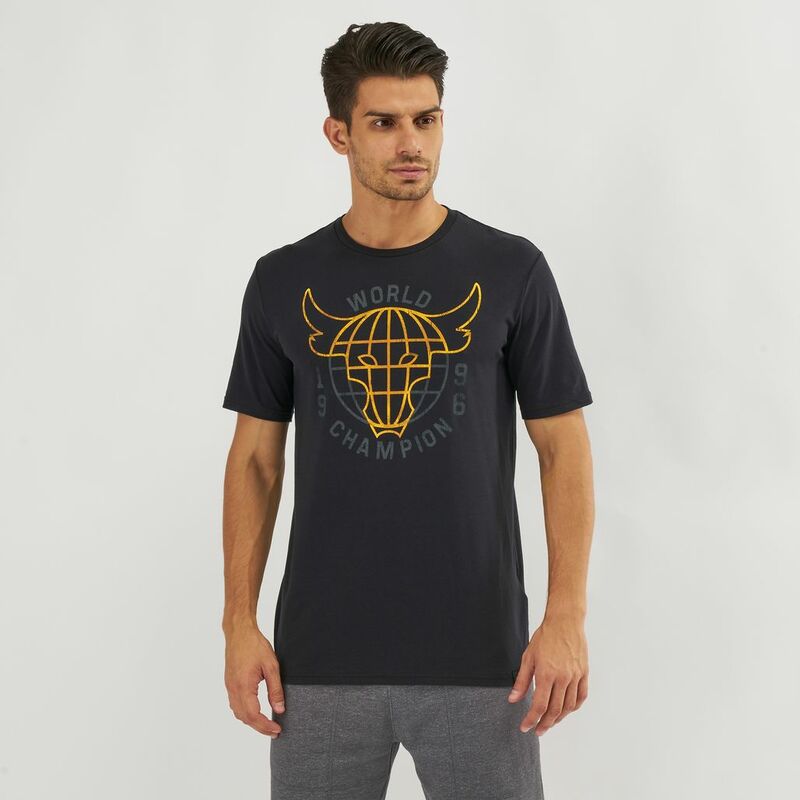 From the Dwayne “The Rock” Johnson line, this short-sleeved tee features “Chase Greatness” on the front with The Rock logo. 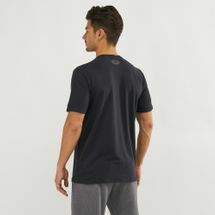 It’s made of Charged Cotton with a four-way stretch and the material wicks fast for comfort.